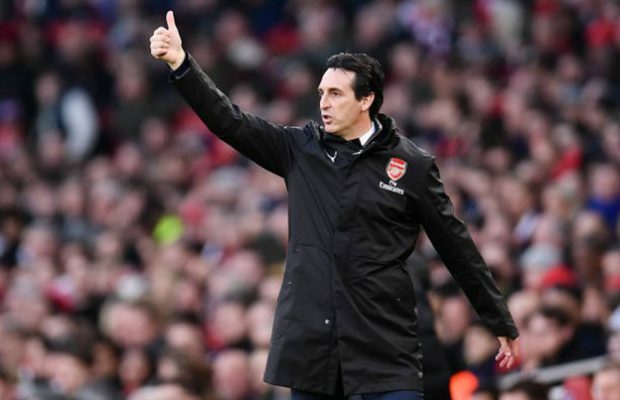 Unai Emery responded to the criticism his team had suffered since the defeat of Everton on Sunday, insisting that Arsenal still hopes to succeed this season. 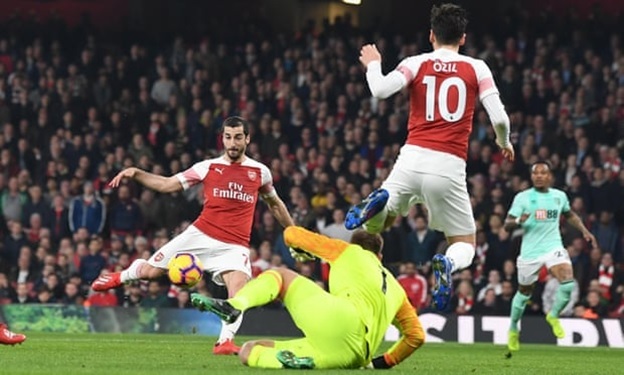 The Gunners’ performance in the 0-1 loss to Everton on Sunday was disappointing, which meant they missed the opportunity to rise beyond the Tottenham team to third place. With four of their final six games taking place away from Emirates Stadium, Emery is calling on his team to find consistency in the closing stages of the campaign. “We were very disappointed with the loss on Sunday night, but in the training on Tuesday, everyone was positive. We still remember the bad moments in the league behind Tottenham and Chelsea 10 points.” Emery said. “It’s not over yet. We are now ranked fifth. We have a chance to directly defeat Chelsea into the top four. In addition, we are still playing the Europa League. We also have the chance to win the Europa League and win the Champions League next season. “I know that the Premier League and the Europa League will be extremely difficult, but we will face difficulties with a strong spirit. So I believe that our players, I think every player is contributing to the team. We will protect those who are severely criticized. In fact, I have been criticized, but I can overcome the pressure. We will also protect our players because we need them. “Arsenal is currently in a two-line battle and needs to remain competitive on both sides. In Thursday’s game, we know that we need this victory. If we need to go further, we believe we can do it.” Emery added. Emery’s team will host Napoli at the Emirates Stadium in the first leg on April 11, with the return in Italy a week later. “Napoli is a respectable team. They beat Rome 4-1 in three weeks ago. They also played well against Paris and Liverpool in the Champions League.” Emery said. “Therefore, we must have higher requirements for ourselves to face the game. In addition, Naples is also a very united team, they have very fast players. So we need to play more positively.” he added. ← Previous Story Will the fate of Lazio rising star will end in the 2018-2019 season?